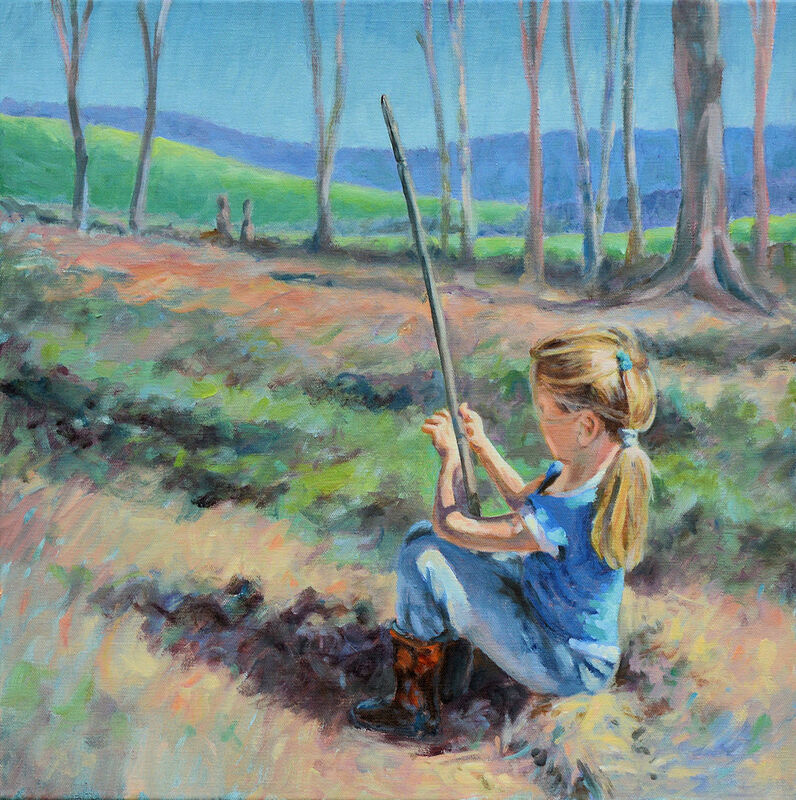 The Huntress I and II are two paintings that I created earlier this year. Although I have often created a series of paintings, this is the first time that I created a pair of paintings. They each stand alone from a design view, but work better as a pair. 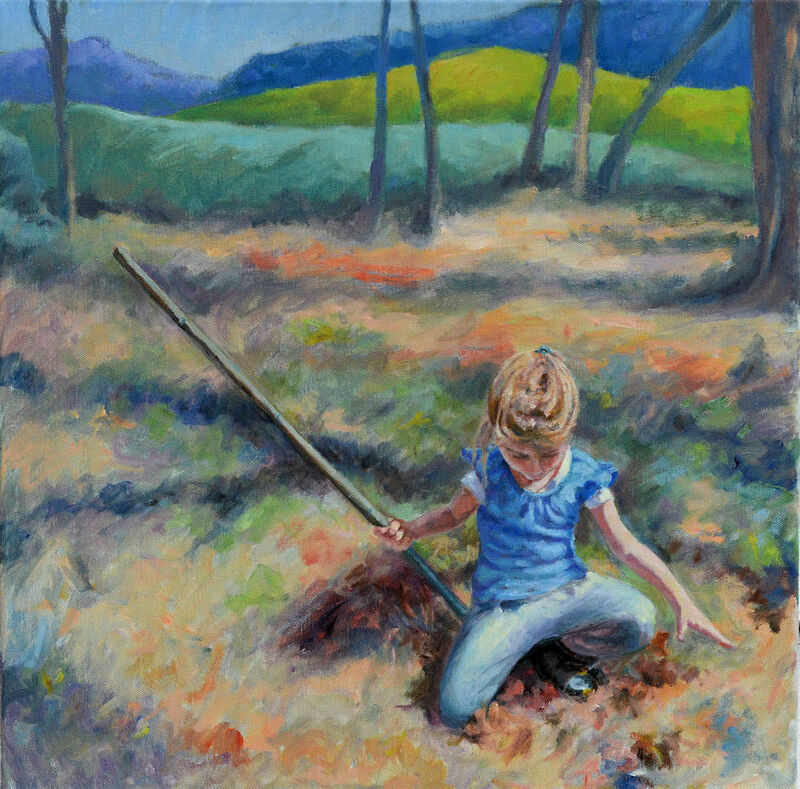 This entry was posted in contemporary impressionism, oil painting, painting instruction and tagged art, contemporary impressionist, country living, hunting, kit miracle, oil painting, painting instruction, portrait, toned canvas. Bookmark the permalink.